Staying in the ideal shape isn’t always easy, at least not for most of us especially now when there are so many temptations in the form of fast food, soda, and sweets. However, being part of the age of technology, it isn’t that difficult to come across the right exercise plans online, watching tutorials, so there’s really no excuse not to include working out in our lifestyles, right? Until the expense of gear comes up. As there are different types of exercises, there are also specialized pieces of gear that not everyone can afford (depending on the gear itself), so thank God for elastic power bands. 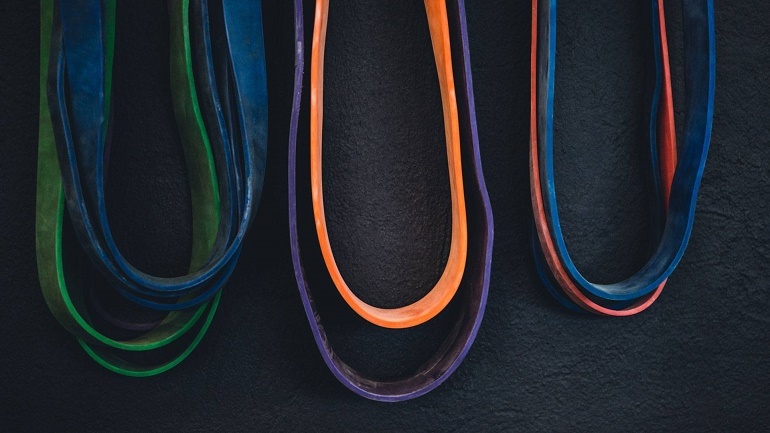 You might have heard of them as resistance bands, resistance tubes, workout bands, training bands, rubber bands, stretch bands, and strength bands. 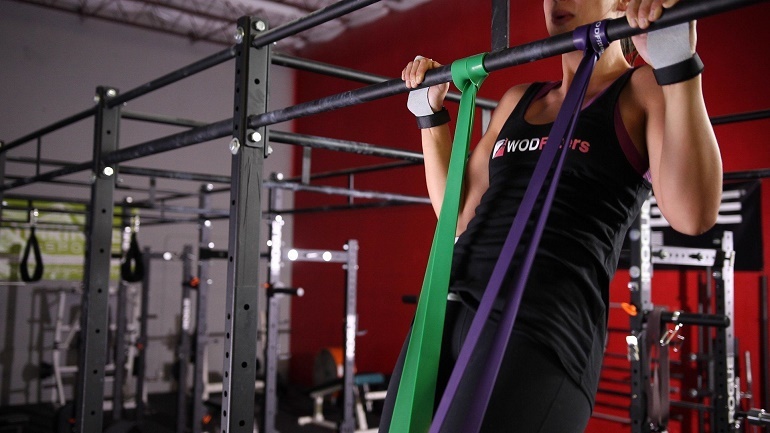 Designed to provide assistance with chin ups, dips, as much as resistance with squats, and push ups (help increase their intensity), a wide range of conditioning exercises, they are ideal for both men and women, pros and beginners alike, and happen to be exercising tools that are incredibly cost-effective and can even replace other types of gear, like weights. Even high quality elastic power bands, made of latex with the right mechanical properties, can be affordable, and moreover they are available in a variety of colours, sizes, including resistances, from light to medium, and heavy, and you needn’t have a fear of breaking them, as they are designed and created without any weak spots no matter how much they are stretched. This is largely due to the manufacturing process, consisting of layering the latex rubber over a large mandrel. 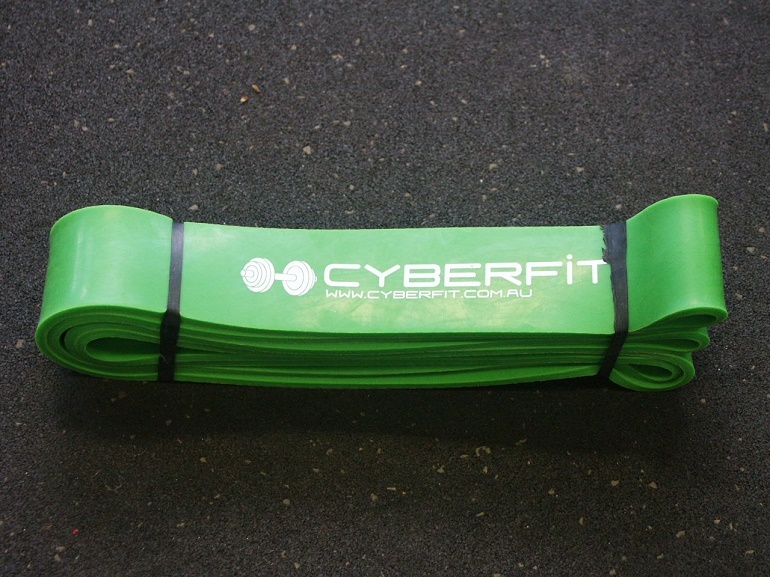 The difference in resistances can only mean you can use the power bands for multiple fitness levels, with familiar exercises or new ones, as they can easily be combined with other equipment, and provide your body and muscles with some variety (it’s known muscles get used to certain movements you do repeatedly over some period of time), and the wanted flexibility, strength, including your stamina. Okay, if this doesn’t sound convincing enough for you, they are lightweight, don’t take up storage space, so you can keep them virtually anywhere you see fit, and they can be your constant companion, giving you the chance to use them with workouts even when you’re not at home, such as when you’re on your way, travelling, in a hotel, as well as at the workplace. Furthermore, unlike other types of exercising gear, there’s no fear of using them improperly and getting yourself injured, as is the case with weights for instance.